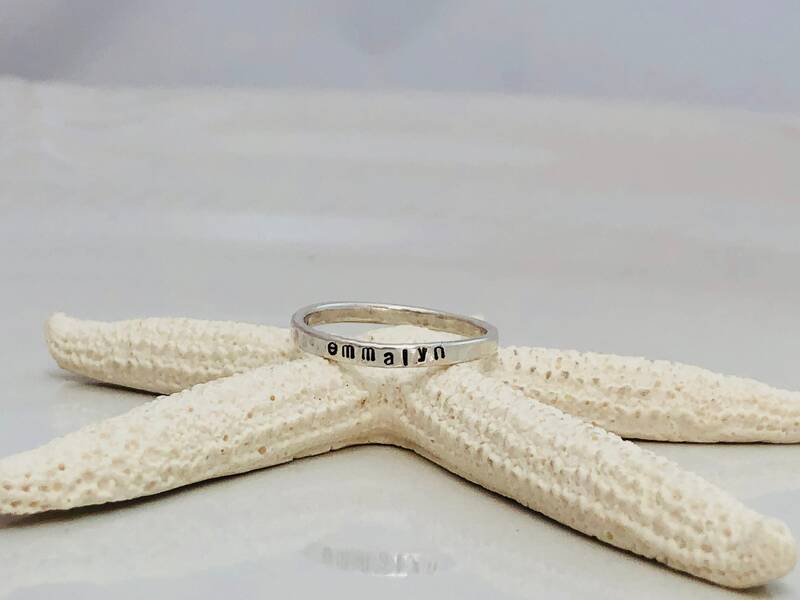 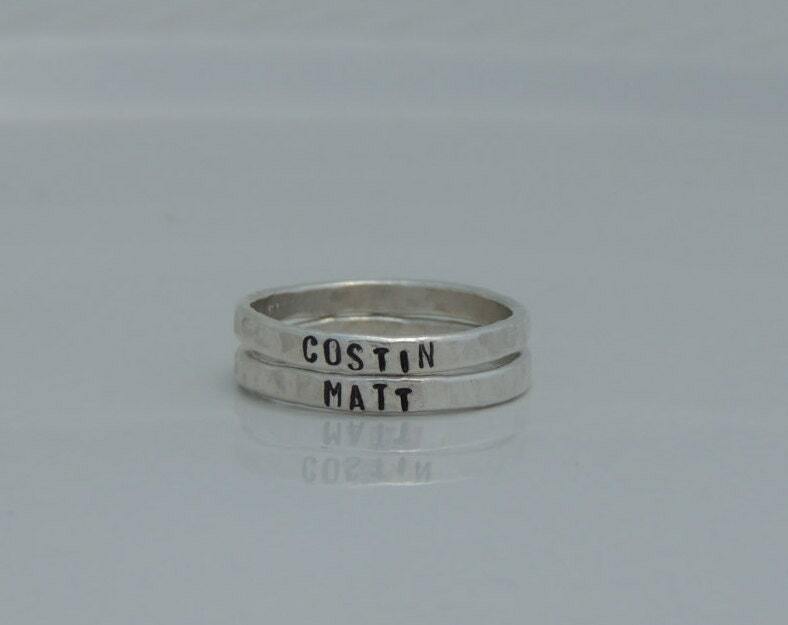 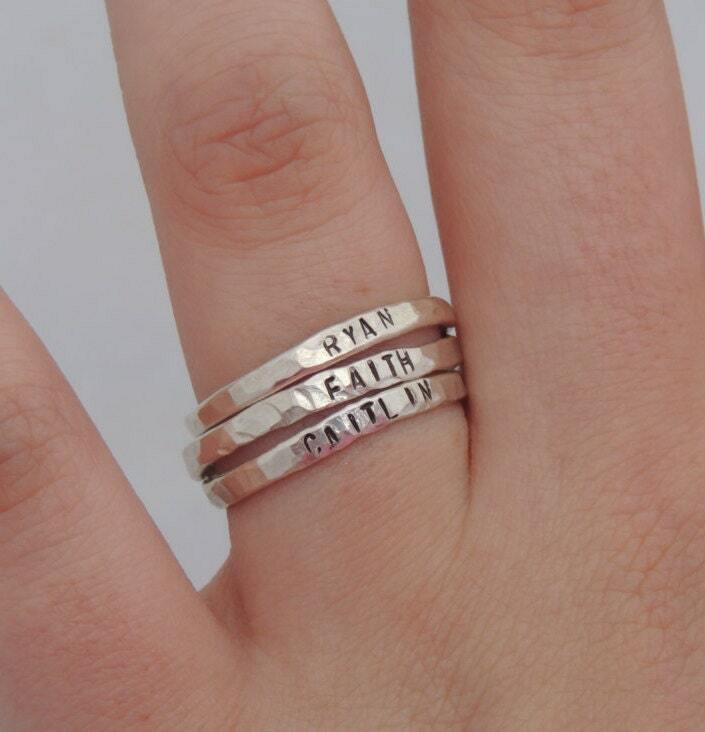 The rings will be hand stamped with a block font or lowercase font. 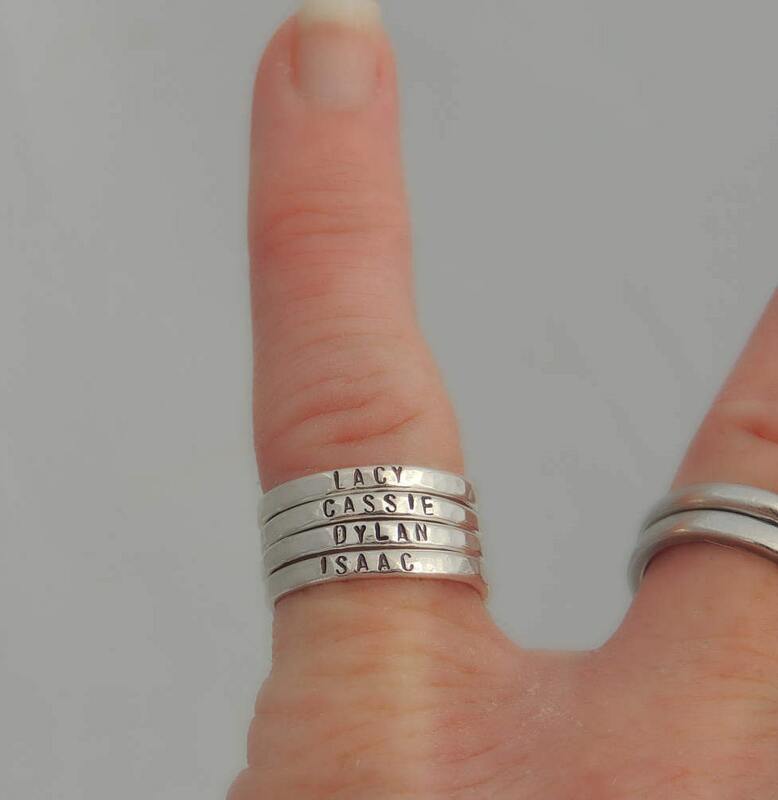 Sizes 4 and 5 can be hand stamped with up to 18 characters. 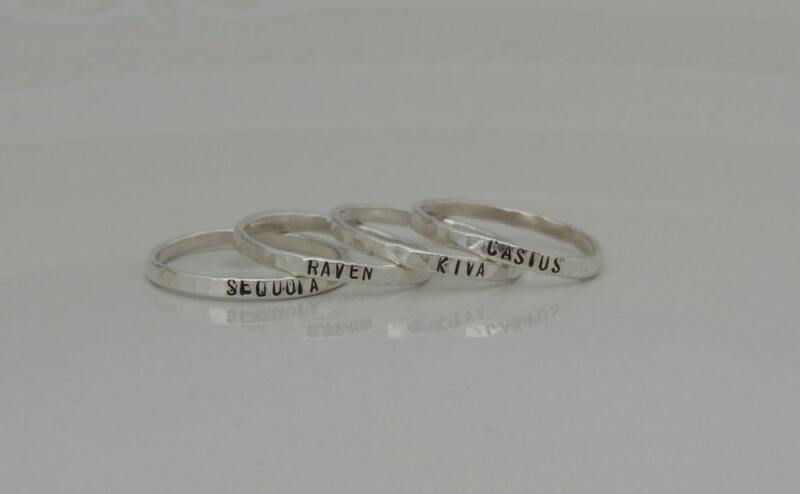 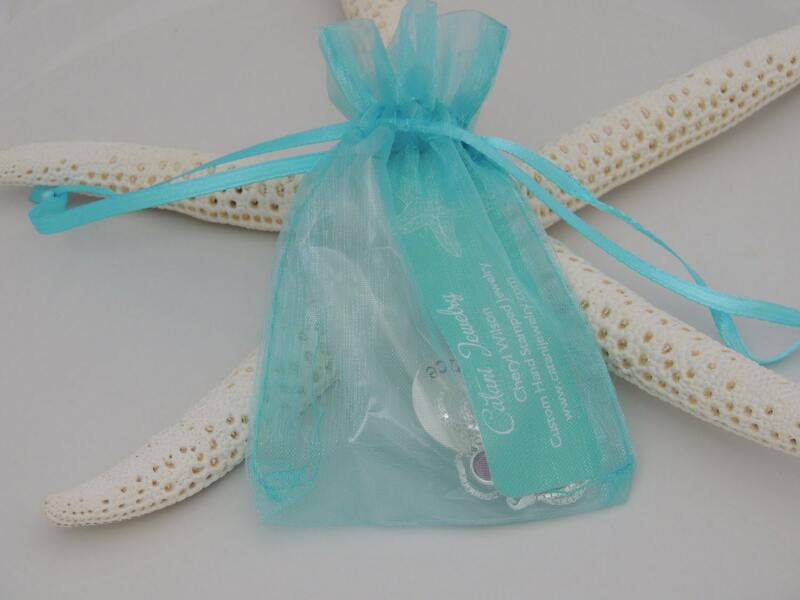 Sizes 6, 7, 8 and 9 can be hand stamped with up to 24 characters.